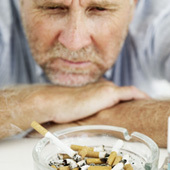 Are you ready to quit smoking but feel like you need help getting through the withdrawal process? Acupuncture is a powerful tool to strengthen your will power and help you quit for good. Acupuncture has been used successfully to help people break addictive habits ranging from smoking, over eating, alcoholism, or drug use. By reducing anxiety acupuncture can make cravings more manageable and allow you success in managing your addictions. Specifically, acupuncturists use a protocol of “auricular” or ear points for smoking cessation. This protocol, called NADA, stands for the National Acupuncture Detoxification Association. And unlike other methods, the only side effect you’ll receive from the NADA acupuncture protocol is relaxation. Acupuncture smoking cessation works by inserting fine-gauge, disposable stainless steel needles into five points of each ear. Sometimes additional body points are used. The goal of the treatment is to strengthen vital organs, improve the health of the lungs, reduce cravings and ease anxiety. The effectiveness of the NADA protocol has been documented by a number of controlled clinical trials since the 1970s. In general, the NADA protocol has been consistently reported to improve patient retention in treatment programs, reduce cravings, improve sleep, reduce anxiety and decrease the need for prescription medications. A study published in the journal Preventive Medicine also showed that acupuncture lowers the concentration of harmful smoking-related chemicals in the bloodstream. Smoking cessation with acupuncture also requires a commitment from the patient. Patients must commit to multiple treatments over a three-week period, followed by booster treatments. Herbal remedies may be prescribed to help with the physical and emotional symptoms of withdrawal. It is helpful if patients reinforce the treatment with other measures, such as joining a support group. Patients report that acupuncture not only decreases cravings, but also eliminates the appeal of cigarettes. Many people find that post-acupuncture, cigarettes have an unappealing burnt taste. Acupuncture also reduces such nicotine withdrawal side effects as depression and cravings. The NADA protocol helps these new nonsmokers replace cravings with feelings of optimism and well being. 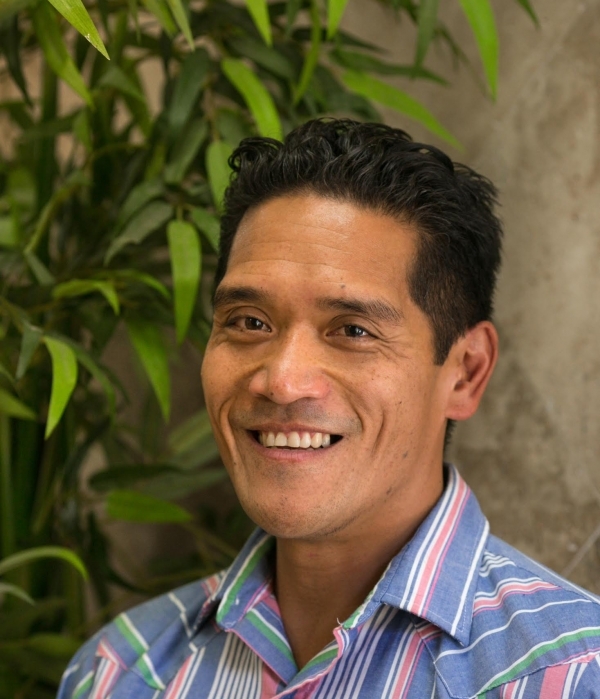 Jarrod Ildesa LAc.a licensed acupuncturist at Envision Personalized Health, can help you meet the stop smoking challenge with resolve, a solid game plan and a new commitment to your health.